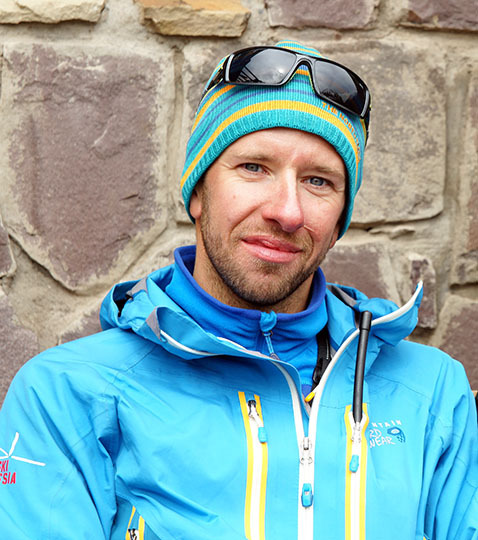 My name is Grigory Mintsev and I am the founder and Lead Guide of Skiing in Russia. As the first Russian certified Ski Guide, it is my pleasure to ensure your dreams of a Russian ski adventure come true. Skiing in Russia specialises in customised exploration of the best skiing spots in our country. We are committed to operating at the highest possible guiding standards in the industry. Your safety and enjoyment is our main priority. 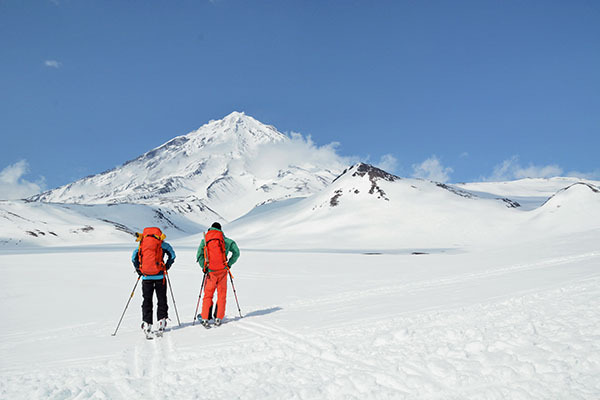 Skiing in Russia operates in Siberia and Kamchatka peninsula. After many years of heliskiing, ski touring and ski mountaineering all over Russia, we have selected these key spots which provide the best snow and terrain, along with a great cultural experience. Each place we want to share with you is unique; every location has its own special characteristics. The one thing they all have in common is being an amazing place to ski. 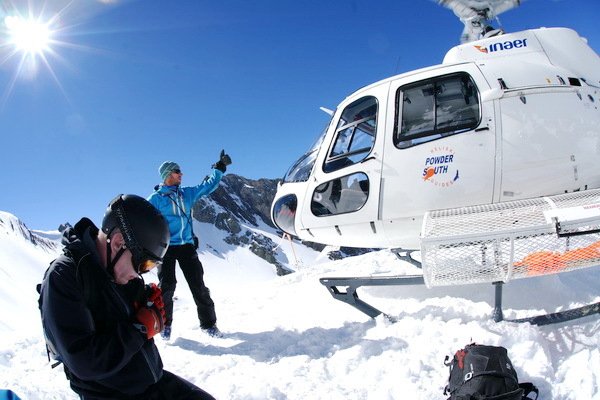 Besides our skiing programmes, we also offer filming and photography production, outdoor and ski events organisation, and courses in mountain and avalanche safety. Whether we can take you early season powder skiing in Siberia, ski touring in Kamchatka or provide services so you can achieve another goal in the mountains, we take huge satisfaction in seeing your happy faces at the end of a great day. We look forward to seeing you in our mountains.